Let’s say you’ve just presented a major proposal to a client and you’re awaiting the response. How could you use emotional intelligence to anticipate the reaction, and maybe even shift the conversation before they make a decision? 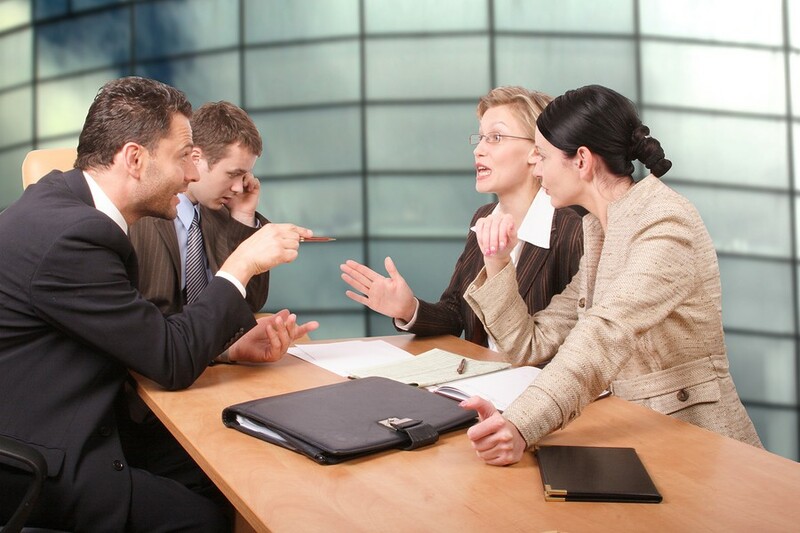 What about leaders who say emotions have no place in the boardroom? 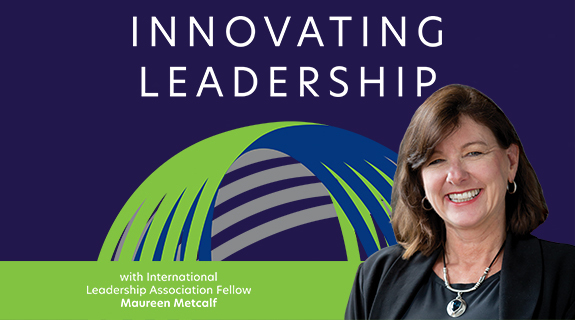 These are questions that came up recently in a conversation between Jim Vaive, Six Seconds Network Leader for the Midwestern U.S., and Maureen Metcalf, host of VoiceAmerica’s show, “Innovative Leaders Driving Thriving Organizations“. In the show, Jim discusses situations where leaders might use the self-knowledge part of emotional intelligence skills to decide how they want to show up in meetings. He says people watch leaders closely, and their emotional “weather” can be contagious in a good way if they are very present with those in the room. Or, if their emotional state does not match what they are saying or doing, it can erode trust. Listen to this intriguing one-hour conversation about leadership, emotional intelligence, and how both can improve the effectiveness of organizations as they face change.